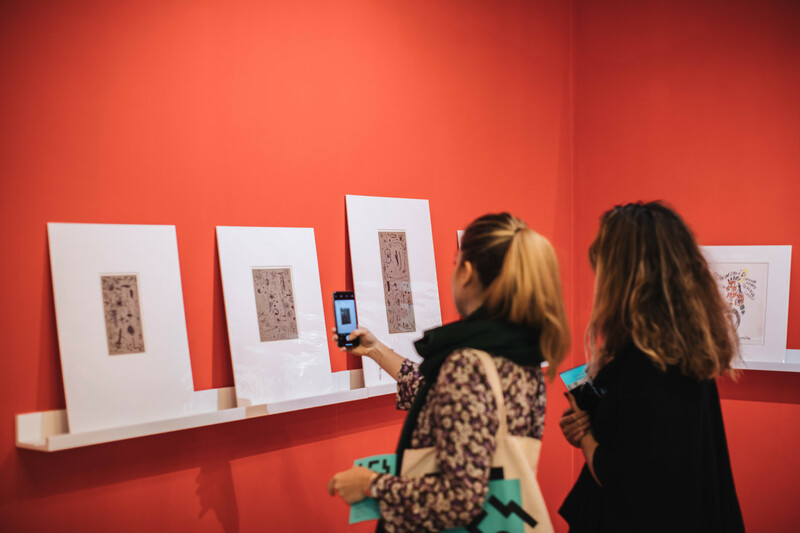 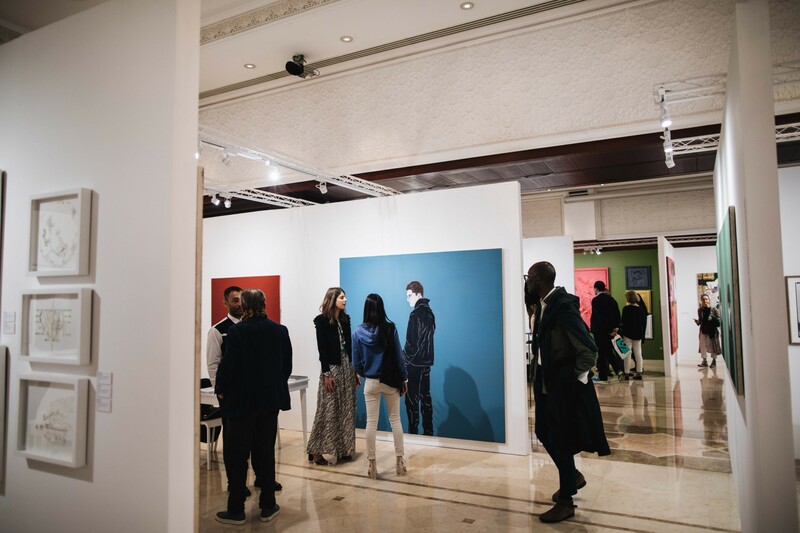 The second edition of the fair showcased 18 leading galleries from eleven countries and the work of more than 65 artists, both emerging and established, working in a wide variety of mediums and from a spread of geographical backgrounds. 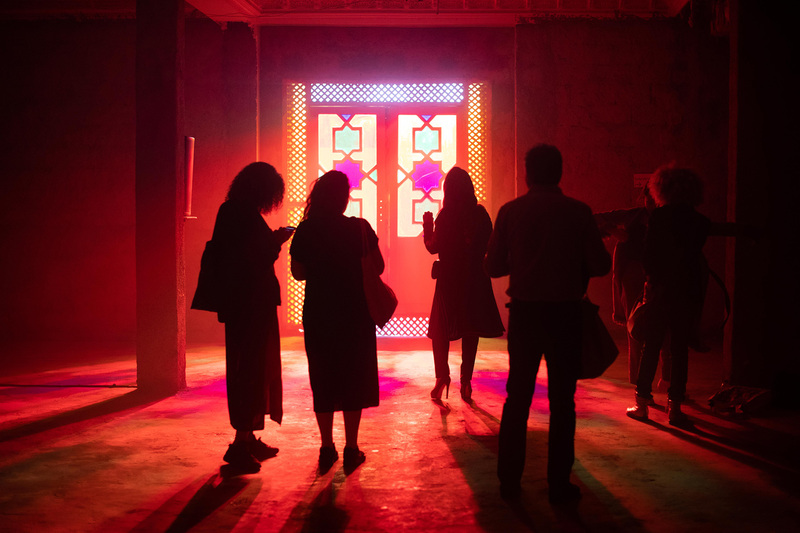 1-54 welcomed 6000 visitors, among them directors and curators affiliated with museums and institutions including, Royal Academy of Arts (London, UK), Grazer Kunstverein (Graz, Austria), Smithsonian Institution (Washington DC, USA), Boulder Museum of Contemporary Art (Boulder, Colorado), Centre Pompidou (Paris, France), Palais de Tokyo (Paris, France), Zeitz MOCAA (Cape Town, South Africa), Fondation Louis Vuitton (Paris, France), etc. 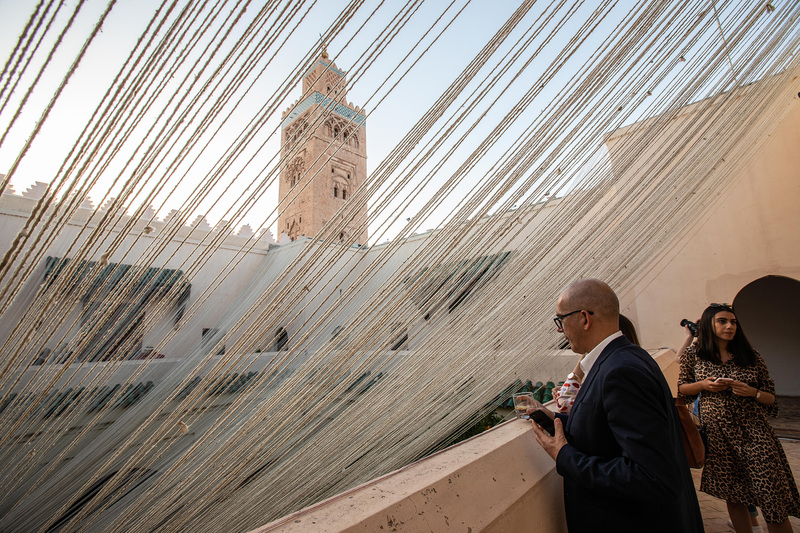 Following the success of the second edition, 1-54 Marrakech will return to La Mamounia in 2020.